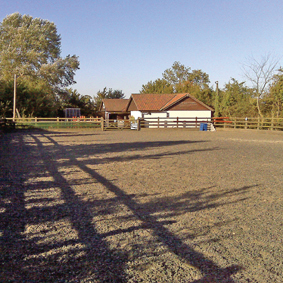 Anthonys Farm is small private livery yard situated in the village of Hatfield Broad Oak on the Hertfordshire and Essex Borders. At Anthony’s we have a caring, friendly atmosphere, where the happiness of the horses and ponies is of the utmost importance. 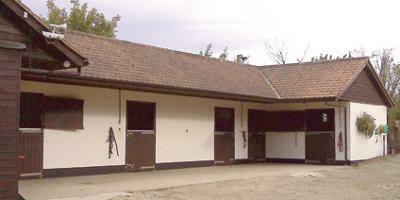 We also offer parking for small horseboxes and trailers and a livery client kitchen area with hot water. Please contact Jane on (NO LONGER OPERATING) for further details and availability. Return to the Local Riding in Essex, England Section.